Roofing Superstore is proud to offer a wide range of double six GRP roof sheets and rooflights at our famously competitive prices. Double six GRP roof sheets are manufactured by FILON, a market leader with over 50 years experience in the manufacturing and design of GRP (glass reinforced polyester) products for the construction industry. 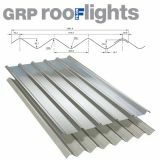 The GRP roof sheets and rooflights have been manufactured in over 900 different profiles, to ensure that there are GRP alternatives to current and discontinued asbestos roof sheets. What are double six GRP rooflights and roof sheets? 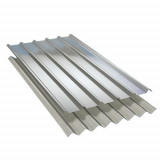 Double six rooflights and roof sheets from FILON consist of a corrugated sheet of GRP (Glass Reinforced Polyester). The double six profile means that there are twelve inches between each peak on the corrugated sheet. Double six rooflights are manufactured from GRP that has light diffusing additives within them, meaning that light is dispersed into the building when it passes through, reducing glare and hot spots whilst ensuring the light is spread evenly through the space. The double six rooflights create the perfect solution to lighting within the building, removing the need for electrical wiring and reducing energy bills. This makes them perfect for use in industrial buildings, agricultural buildings and more. Double six roof sheets are manufactured similarly to double six rooflights, but instead of being transparent, they are grey. 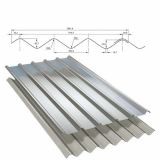 Additionally, the double six roof sheets are manufactured with an additional reinforced woven GRP layer, to add extra strength and weight bearing.  What is the Fixsafe system? The fixsafe system is a patented safety fixing system for GRP rooflights and roof sheets in fragile roofs. Nearly a quarter of fatal accidents in the construction industry are due to falls through fragile roof materials, so the Fixsafe system looks to combat this. 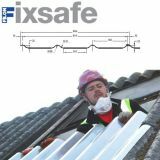 Instead of fixing roof sheets from the exterior of the building, the Fixsafe system allows for roof sheets and rooflights to be replaced from the interior of the building, increasing safety and reducing risk. If you have any questions about the double six roof sheets and rooflights, feel free to call our team of experts on 01752 692760 or use the live chat and they will be more than happy to help.